Pat Marciano, 90, a resident of Port Chester died September 1, 2018. He was born December 2, 1927 in Reggio, Calabria, Italy to the late Nicola and Angela Russo Marciano. At the age of 10 he immigrated to the United States and was raised and educated in Port Chester. 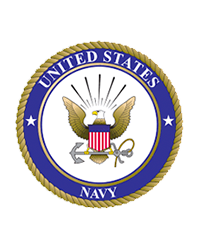 He served in the United States Navy during World War II in the Pacific Theater. Mr. Marciano was married June 30, 1972 to Eleanor Sauer at Our Lady of Mercy Church. Mrs. Marciano died December 30, 2010. 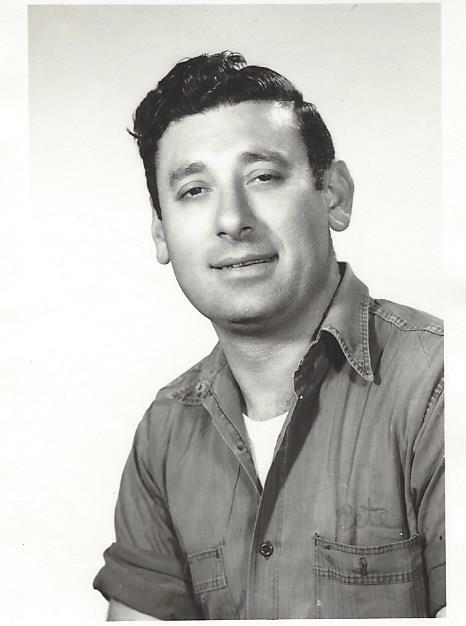 He was the owner and operator of Marciano's Truck Equipment in Port Chester, starting the business in 1952. He was a parishioner of Our Lady of Mercy Church, a member of the Rotary International, National Truck Equipment Association and National Trailers Dealers Association. 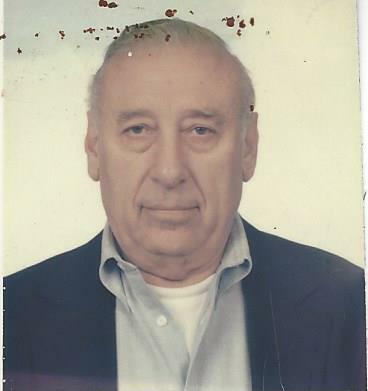 Mr. Marciano is survived by his sons James Marciano (Lisa) of Mamaroneck, NY. and Jeffrey Eakley (Ellen) of White Plains, NY and daughter Lori Kapuseinski of North Collins, NY., 5 grandchildren, and brother Mario Marciano of Spencerport, NY. Visitation will be 4-8PM on Tuesday September 4, 2018 at Craft Memorial Home, Inc. Mass of Christian Burial will be 9:30AM on Wednesday September 5, 2018 at Parish of St. John Bosco (Our Lady of Mercy) 260 Westchester Ave. Port Chester, NY. Entombment to follow at St. Mary's Cemetery Rye Brook, NY.